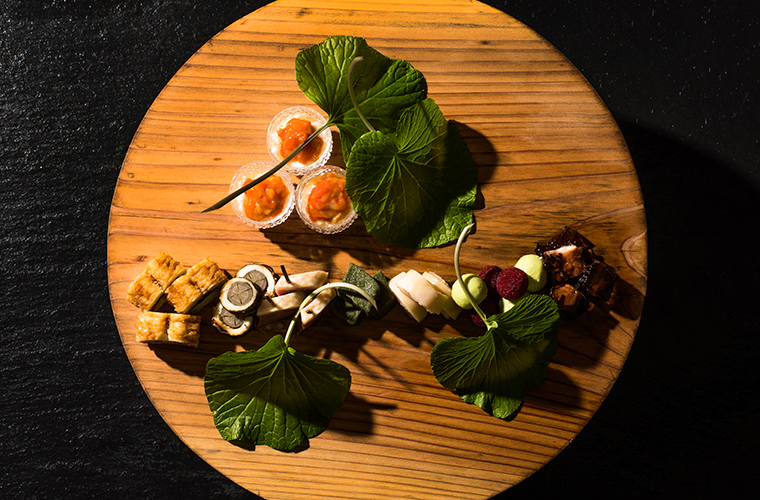 A meal at Kozue is a journey into the heart of Japan’s sophisticated culinary culture. 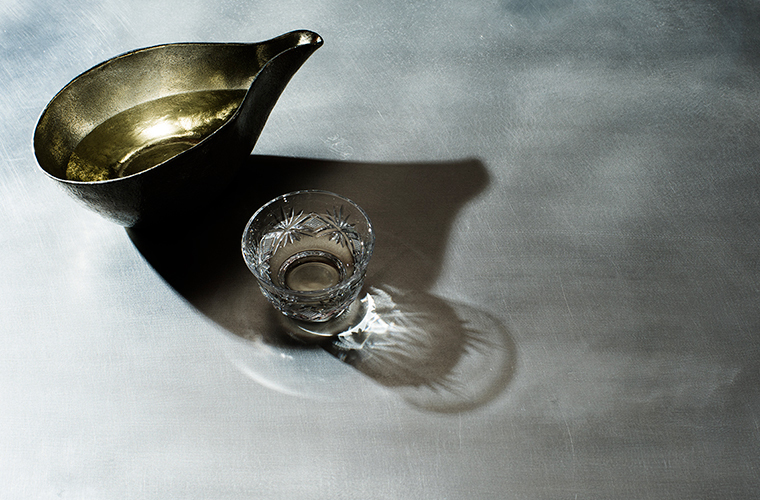 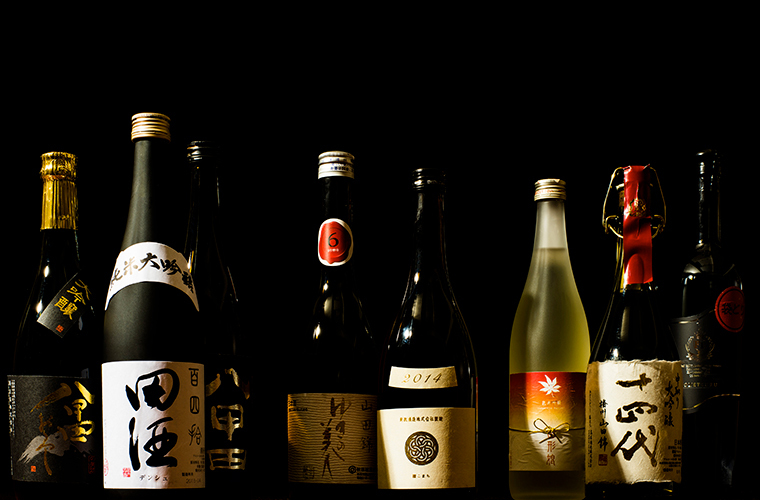 are accompanied by premium sake from around the country to create the ultimate Japanese dining experience. 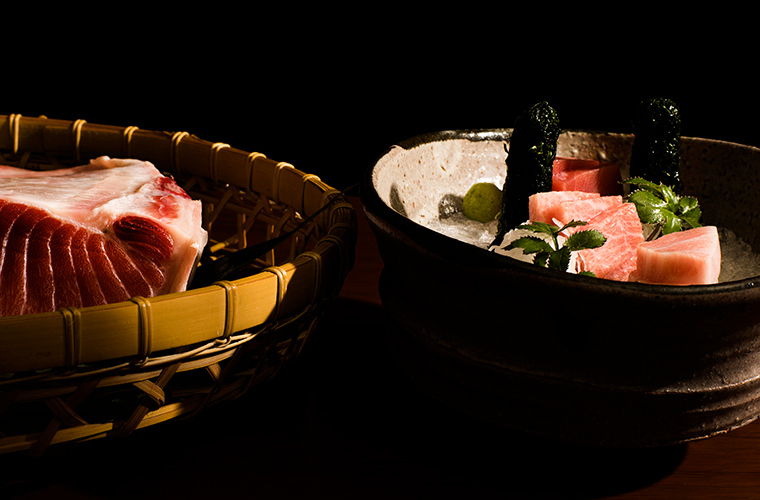 from traditional country-style dishes to an innovative interpretation of kaiseki. 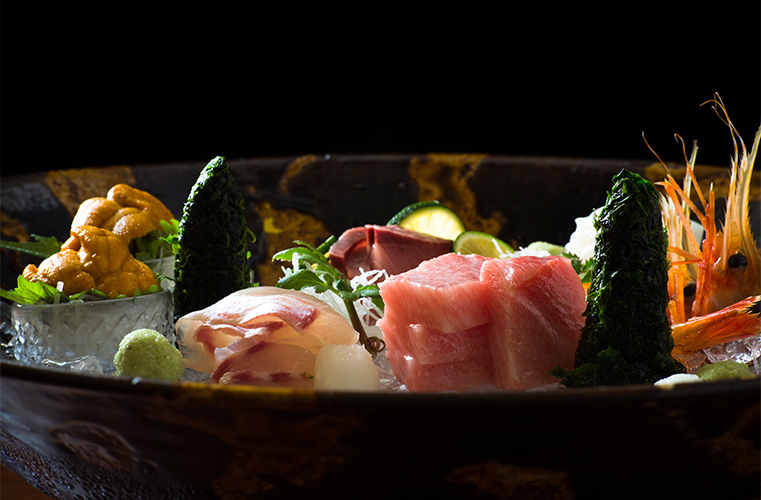 Enjoy modern Japanese cuisine in a bold architectural space of serenity and natural splendor. 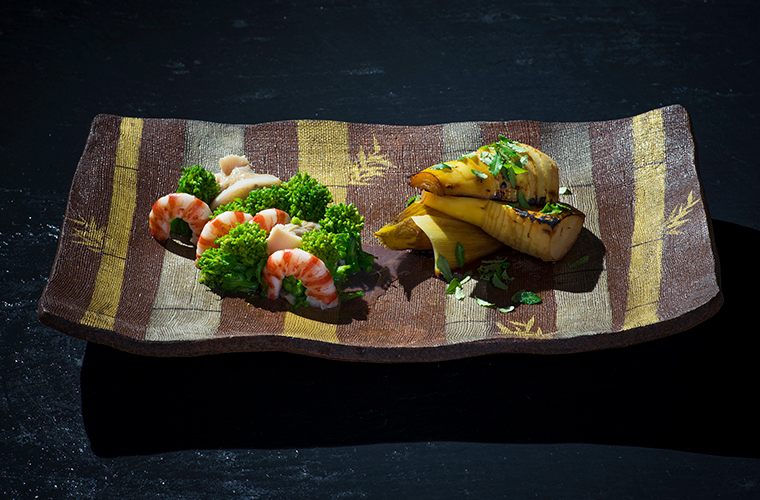 Christmas Special Dinner will be available at Dinner time during 21 to 25 December. 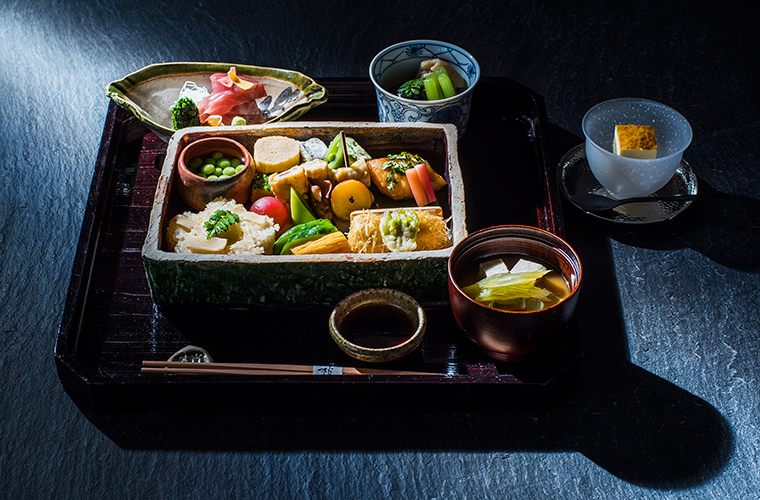 Lunch Menu “SAI” ( 6,500yen) and “YUU” ( 9,500yen) will be available at Lunch time during 31 December to 4 January 2019.Dinner Menu “TEI” ( 17,000yen ) , “SHUN” ( 16,000yen ) and “YOU” ( 23,000yen ) will be available at Dinner time during 31 December to 4 January 2019.All prices are exclusive of tax and service charge. 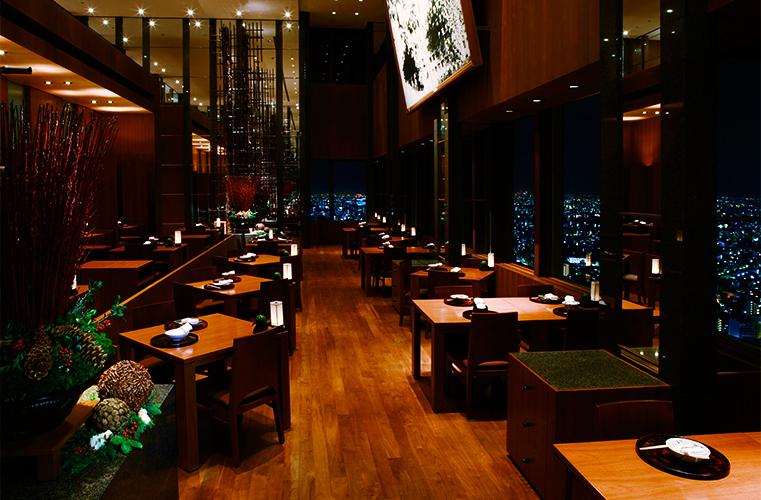 Please contact Kozue regarding the number of persons per room. 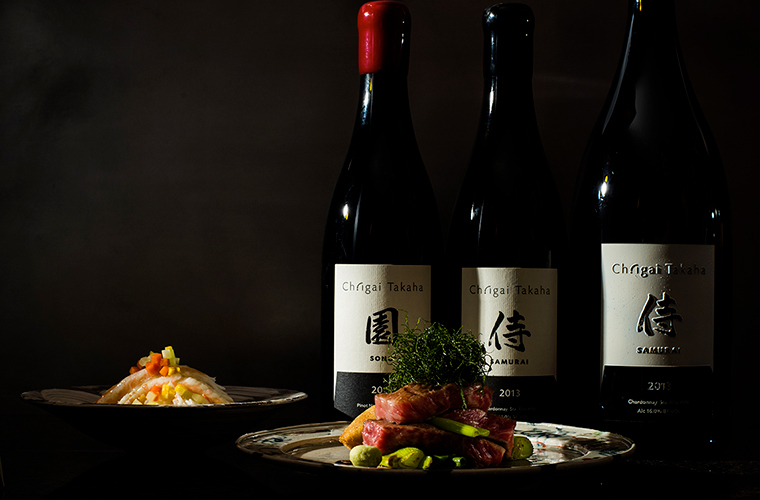 Kenichiro Ooe began his culinary career at the age of 20, and worked at many different restaurants around Tokyo, familiarizing himself with the varied methods and principal styles of traditional cuisine. 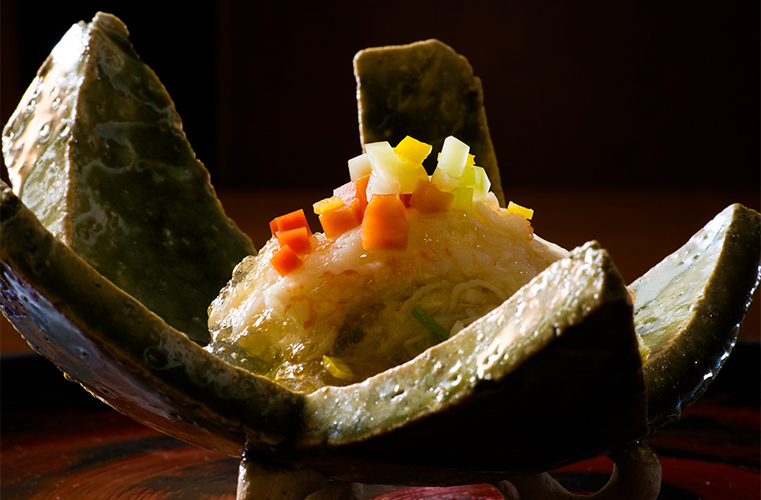 He honed his skills at restaurants including Kagaya in Akasaka and Shikitei in Kodaira, as well as obtaining his license for handling fugu. 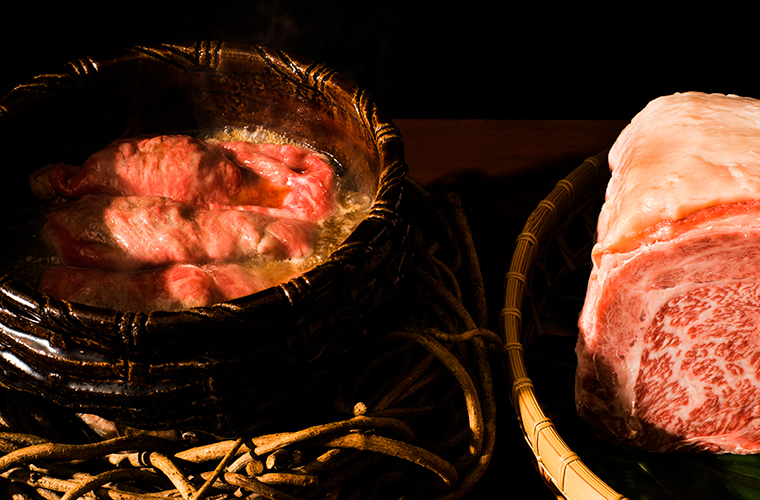 In 1989, he was named Chef de Cuisine at Ginza Koyou and then joined Park Hyatt Tokyo in 1994 where he has served as Kozue’s Chef de Cuisine ever since. 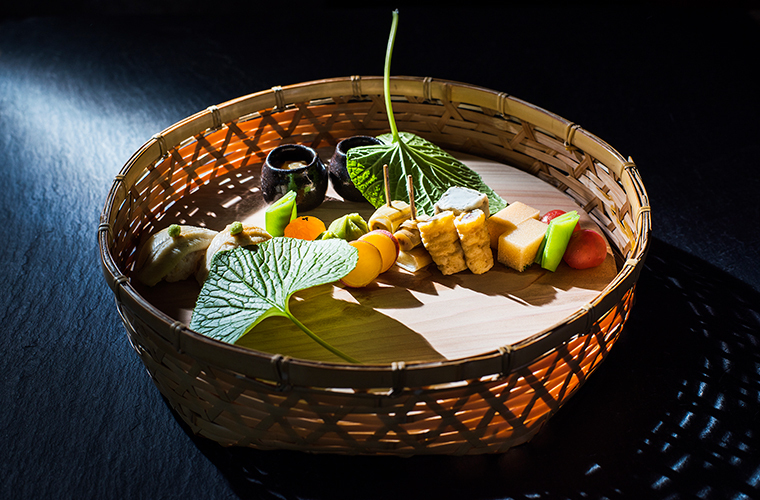 At Kozue, he creates a menu that spans a range of culinary pleasures from hearty, country-style dishes, to his own innovative interpretation of kaiseki cuisine. 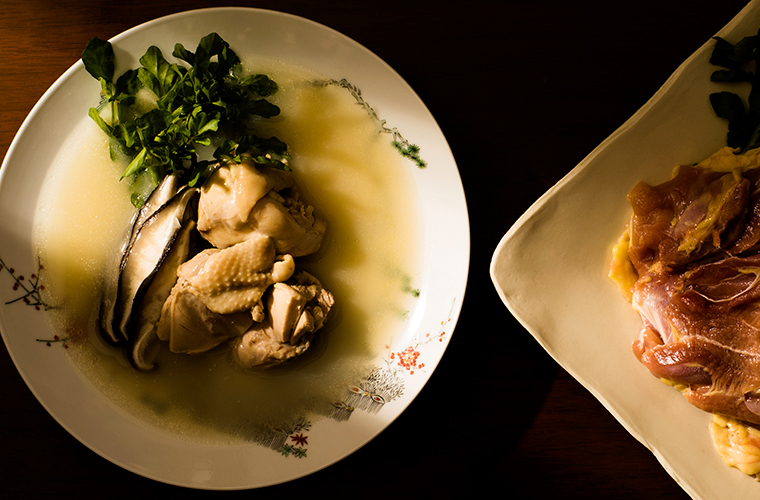 Dress shorts (restricted after 5 pm); Beach sandals; Male sportswear such as training jerseys, tank tops or other sleeveless garments.